Fresh as spring! You'll be charmed as you walk into the large side entrance and through this freshly painted home. New counter tops shine in the kitchen, beautiful hardwood floors. Just finished 4 pc bath with a soaker tub and, just so youcan soak extra long, this home has dual hot water tanks. 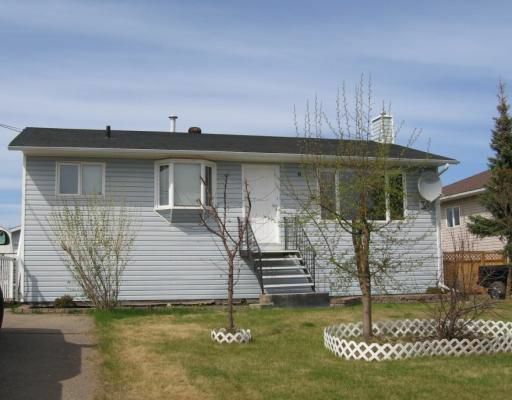 The fenced yard is for privacy or pets, and your own 12x20 heated garage for your necessities! You'll want the pleasure of making this your home!